The Global Studies program at The New School stands in solidarity with the families, students, community members, and political organizers fighting against white supremacy in Charlottesville, across the United States, and the globe. We condemn the recent acts of racialized terror and brutal assault of a diverse coalition of anti-racist and anti-fascist forces organizing at the University of Virginia, and on the streets of Charlottesville, against white supremacy, anti-Black racism, and structural violence in the settler colonial present. The horrific state-sanctioned violence committed by right wing forces resulted in the death of Heather Heyer on August 12, 2017 and left 19 others seriously injured. 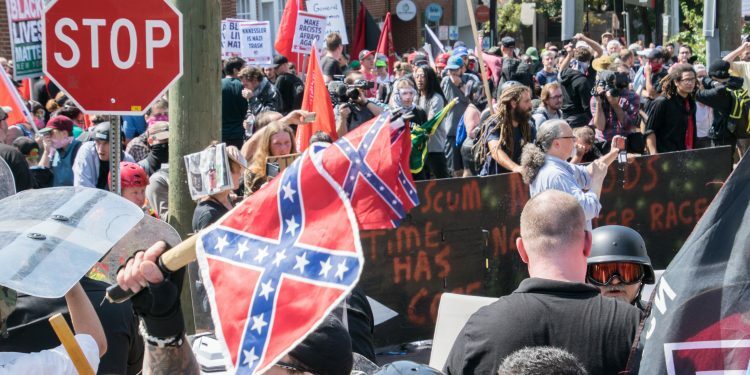 While the anticipated removal of a statue celebrating Confederate General Robert Lee was the impetus for the largest white supremacist gathering in recent history (the city council in Charlottesville granted approval of the statue’s removal in November 2016 following four years of public debate and advocacy), these events of white, racial terror must be situated within a broader history of racialized violence that dates back to the colonial founding of the United States. The United States was borne out of genocide, the seizure of Native homelands, and slavery — these are not simply details in “US history,” but foundational characteristics of white US nationalism that are anchored to contemporary, racist laws and social policies and the legitimation of organizations like the Ku Klux Klan and its various iterations. 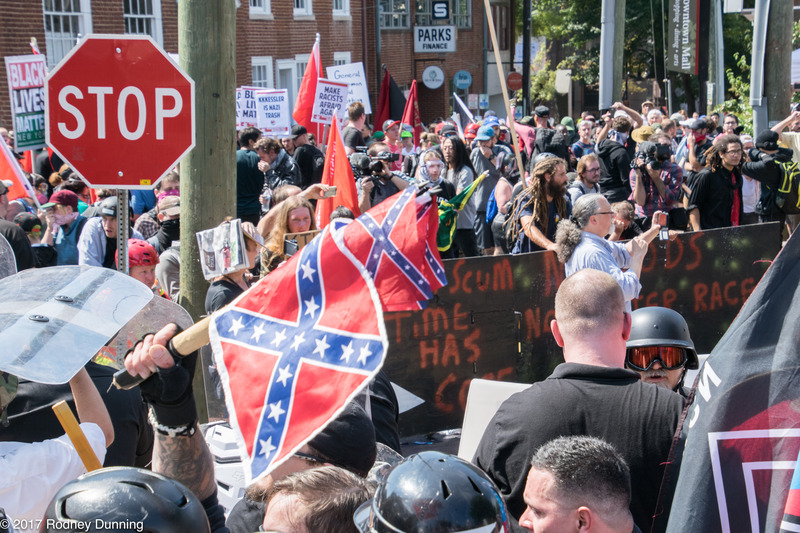 As was broadly apparent in Charlottesville, white supremacy likewise draws from the enduring hateful rhetoric and violence of anti-Semitism in the United States, and globally. This history lives in the present. As a program deeply committed to radical pedagogy and critical praxis centered on promoting movements for decolonization, justice, and freedom worldwide, we must continue to join our comrades in the struggle against white supremacy, anti-Black racism, anti-immigrant violence, and ongoing colonial violence against Indigenous peoples and their lands. Moreover, as spaces of critical education, universities have an essential role to play in challenging oppression in all its forms and understanding the intersections and complexities of political struggle in our current historical moment. We must be visible. We must speak out. We must theorize. We must organize. And we must act. Global Studies remains committed to supporting our faculty, students, and staff in these essential endeavors. What Do You Do with a Massacre?